TOP 30 Games at Twitch | Stream Info: Golf It! Golf It! is currently not in TOP 30 most watched Streams at Twitch. 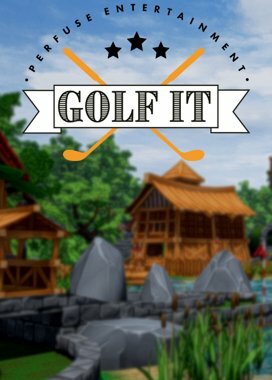 Click here to search Streams from Golf It! at Twitch..